Brockton, MA, City of Champions. Also a city rife with crime, Rox, and people of Italian heritage. 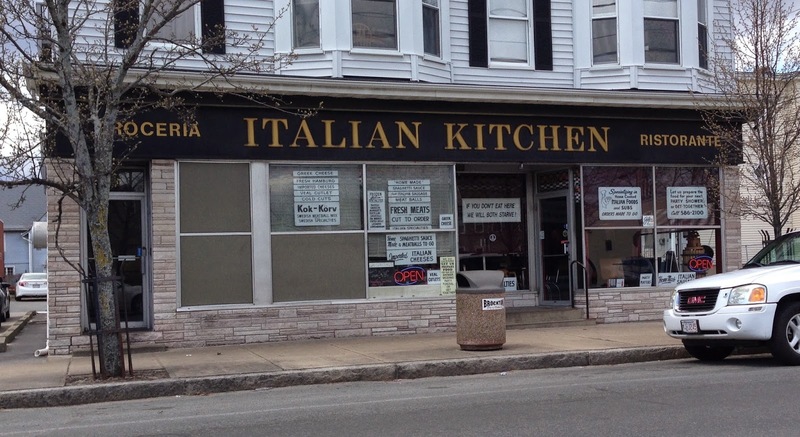 Thankfully, this last claim to fame has allowed the Italian Kitchen to thrive for decades on Main St. in Brockton. Simply, the sign on the front door proclaims, "If you don't eat here, we will both starve." Specializing in home cooked Italian foods and subs, I need starve no more. The other signs out front outline the other options available in the Italian Kitchen. At lunch on a Wednesday, heaps of construction workers enjoyed massive plates of chicken parm, baked ziti, and spaghetti and meatballs served with Italian bread and butter. 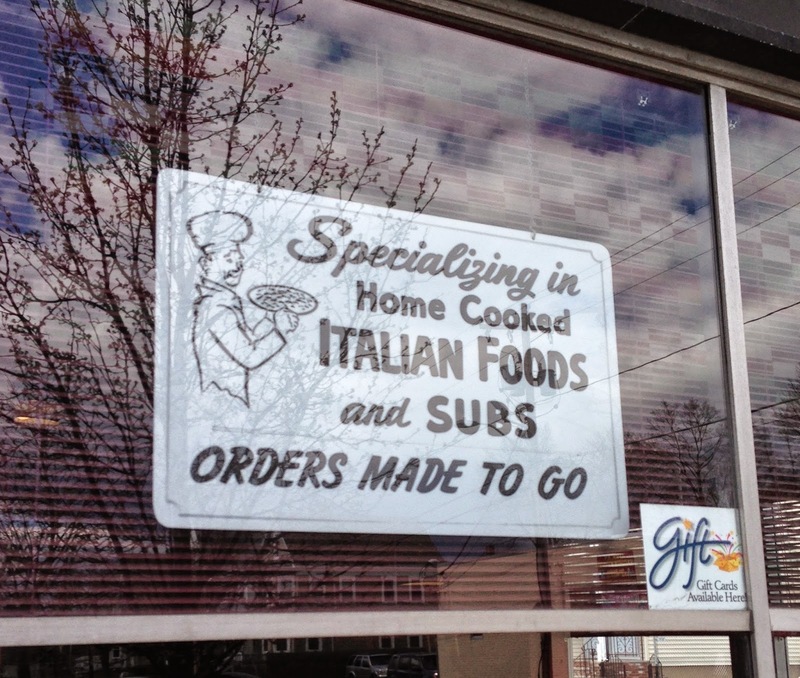 On the letter board hanging above the kitchen window, you will find these options along with the Italian sub for $5.95. The sub is called out to the kitchen, and once it popped up in the window, I took it one of their many tables to eat it and film myself like the only psychopath in Brockton in a suit. Check out the video below. 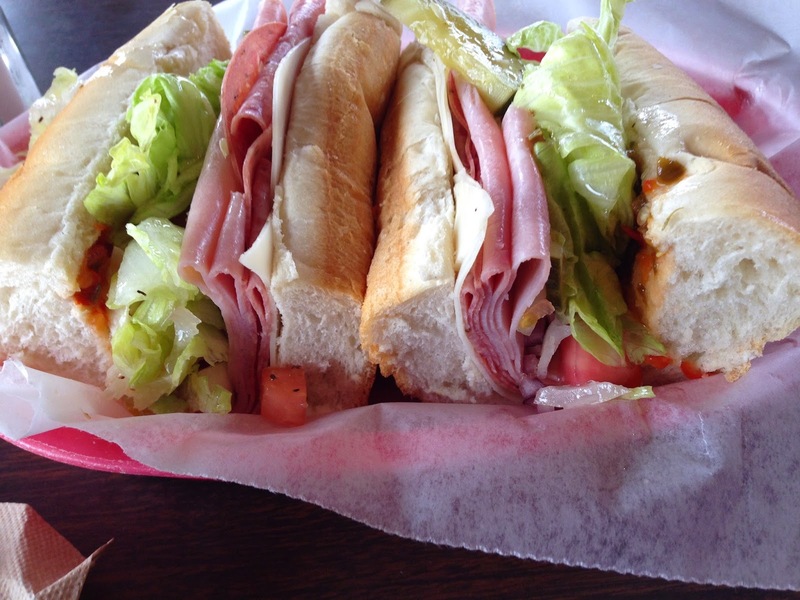 Served on a soft, locally baked roll, the sub includes perfectly folded slices of salami, mortadella, and ham topped with provolone, which was particularly rich and flavorful. For fixins, lettuce, tomato, onion, pickles and hot relish adorn this sub, and mixed in with a house vinaigrette, the fixins take this simple sub to the next level. The ingredients on the Italian Kitchen's Italian are not the world's greatest, but its greatness is in the execution. The hots and house vinaigrette are great, but this girl's a squirter, and the house vinaigrette may end up soaking your shorts if you're not careful. While some prefer their sub without them, the pickles here are spectacular. Homemade, they are thick-cut, fresh slices of garlic and dill glory, holding onto their cucumber bodies with the flavor of a delicious pickle. While the meats and bread aren't elite quality, the combination of ingredients here is flawless, and it is a great sub at $5.95. Have you tried another sub in Brockton? 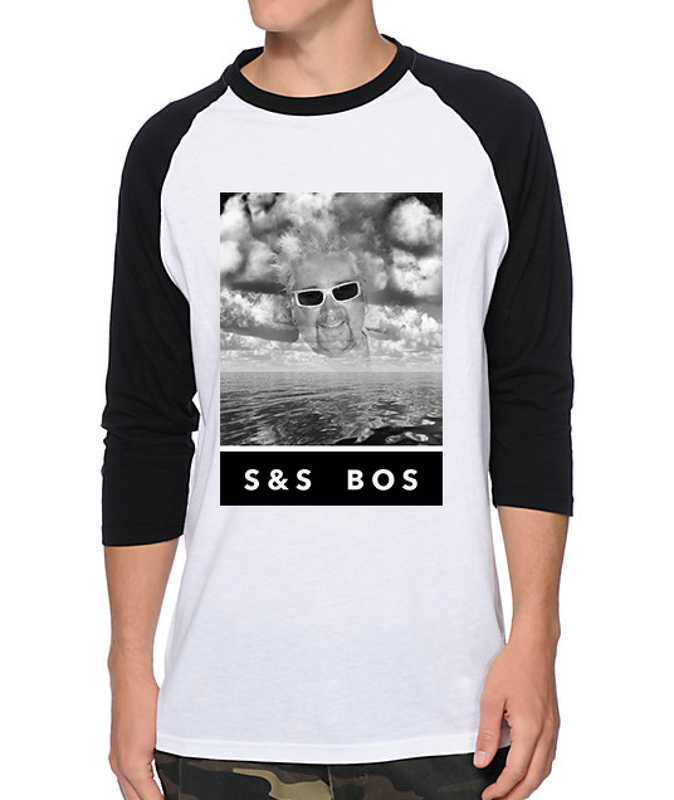 If you have or have eaten anything at all anywhere, send in your pictures, videos, recommendations, and one-bite reviews to the Submarine Savages at subsandstuffbos@gmail.com and add/message us on Twitter (@subsandstuffbos), Instagram (@subsandstuffboston), and Facebook.